Adorable and roomy! 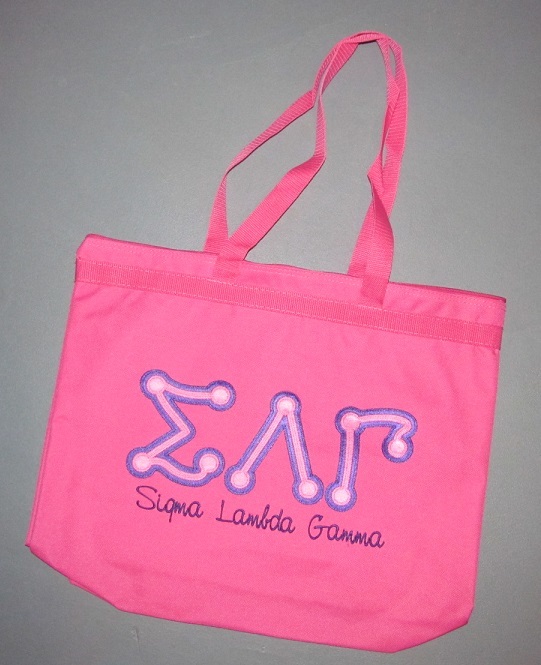 Carry just about everything in this great zippered tote! 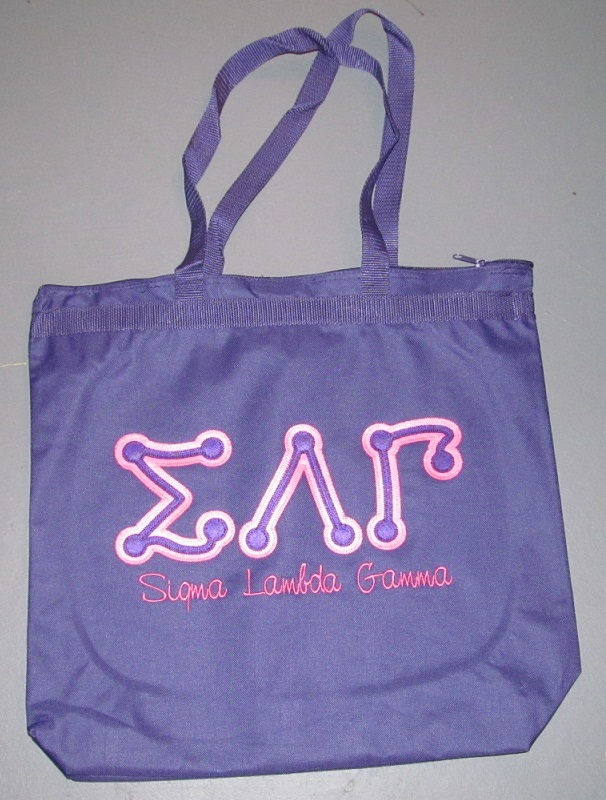 Choose your tote color and even add a custom line of embroidery (up to 20 characters). Each bag measures about 18" wide, 16" tall, and 6" deep. Like we said - Roomy!